Turkey (MNN) — Today’s the big day for American Pastor Andrew Brunson. He’s appearing before a Turkish judge for the fourth time since April in a case that’s dragged on for two years. There’s plenty of buzz circulating about how Brunson’s case will play out. Earlier this week, U.S. Secretary of State Mike Pompeo expressed his hopes for a “good outcome” following the hearing. NBC News reports a “secret deal” designed to secure Brunson’s release and ease U.S. economic pressure on Turkey. Voice of the Martyrs’ Todd Nettleton says you can’t believe everything you hear. Pastor Brunson was arrested in 2016 following accusations of terrorist activity. After approximately 18 months of waiting, Brunson appeared in court for the first time in April. He’s been in and out of the courtroom ever since. In July, a judge moved Brunson from prison to house arrest. Much of the same hype and speculation circulating now was present before Brunson’s July trial, Nettleton notes. 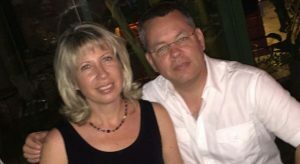 How can we help Andrew Brunson? Prayer is the most important course of action as we wait for details to emerge, Nettleton says. First, pray for Andrew Brunson, his wife Noreen, and their children. Second, pray for the Persecuted Church in Turkey. Pray Brunson’s case will not overshadow their plight, but will instead bring global attention to their situation. “Andrew Brunson, because of his American citizenship, he’s got all this international attention, he’s got an entire government pressuring on his behalf,” Nettleton explains. 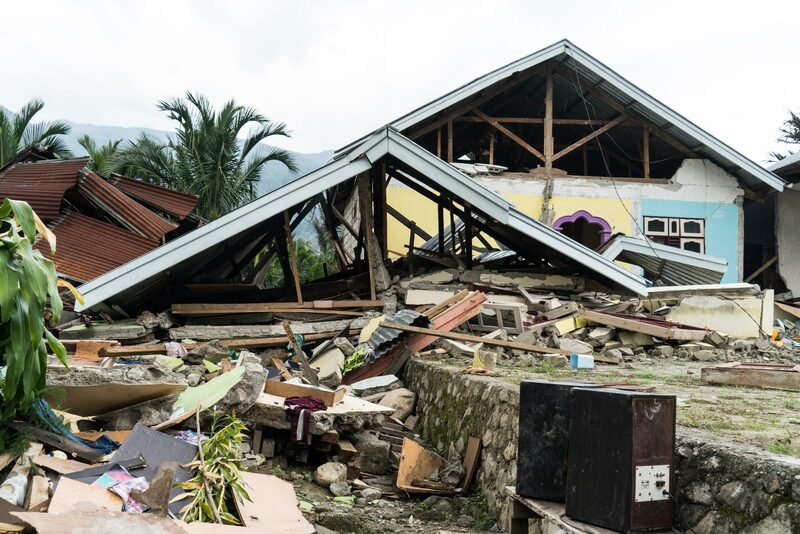 The “invisibility” of persecuted Christians is what makes VOM’s work so important. Visit their website to learn more about their ministry in Turkey and beyond. Header image courtesy of EPC. Ask the Lord to surround Pastor Brunson and his family with comfort and peace. Pray that the Gospel would go forward in Turkey, no matter what happens at the hearing.